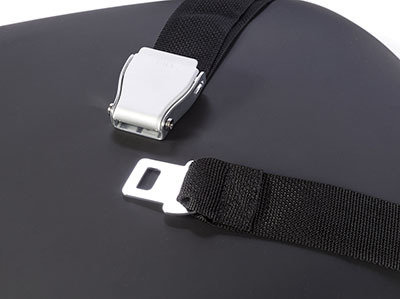 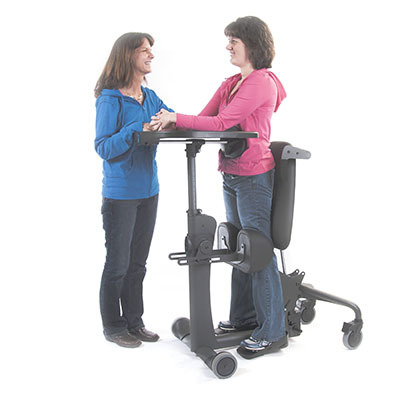 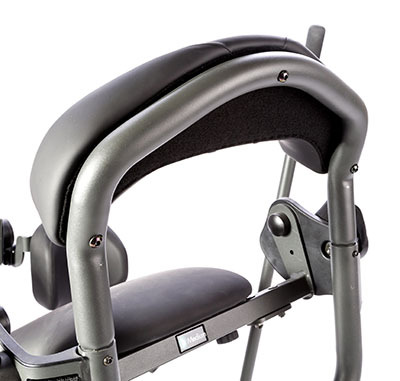 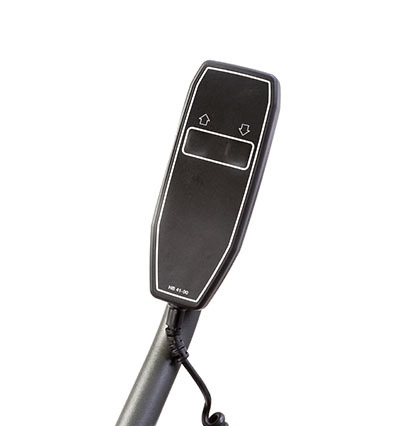 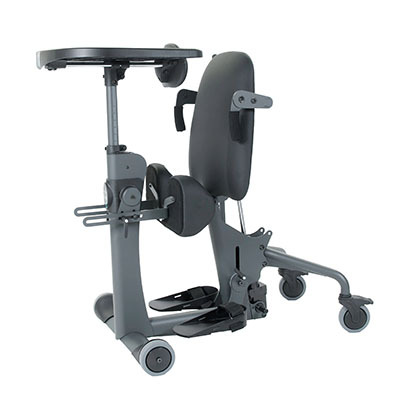 The EasyStand Pow-r Up Lift brings the user to a standing position with the touch of a button. 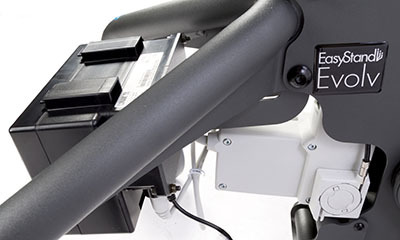 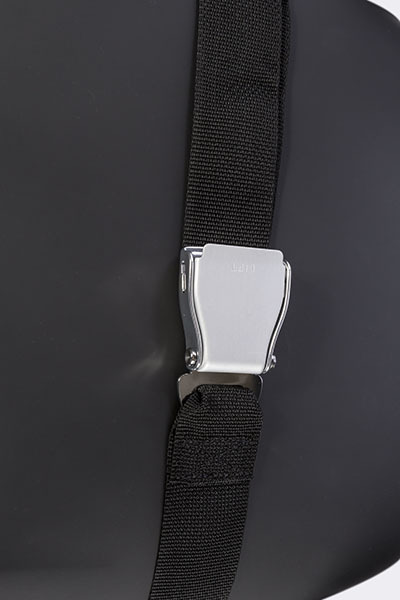 It includes a light touch controller, rechargeable battery and charger, Linak® actuator and an emergency release. 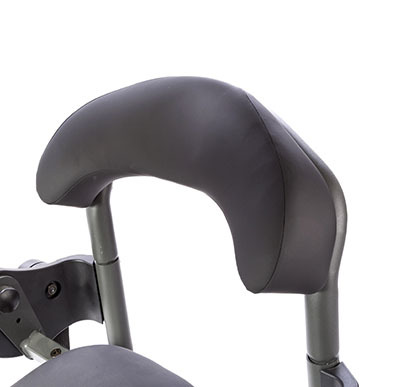 This is an optional add-on to the EasyStand Evolv Large. 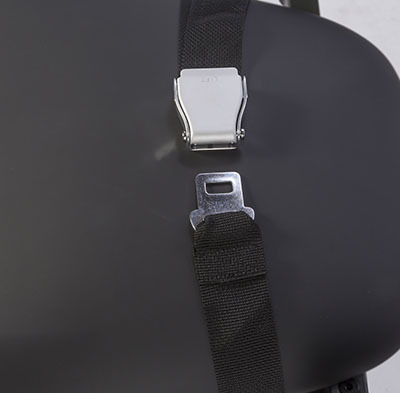 Dimensions: 15" x 13" x 12"
Dimensions: 55" x 1" x 2"